The New Football Pools Football Fanzine Awards 2009 Have your say and take part in this year`s search for the best of the best Fanzines in the UK. These unique Awards are all about celebrating the passion, creativity and dedication of the wordsmiths who tell the unofficial story of the beautiful game, both online and in print. You have up until Friday 6th February to get your nominations in for your favourite fanzine, blog, editor or writer and then you`ll get to vote for who goes forward to the final judging. 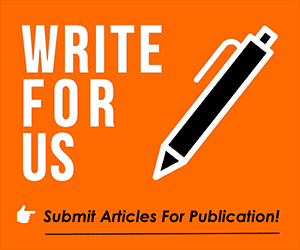 There are a lot of great publications out there, so please get involved and show your appreciation!